We prefer quality projects over quantity! 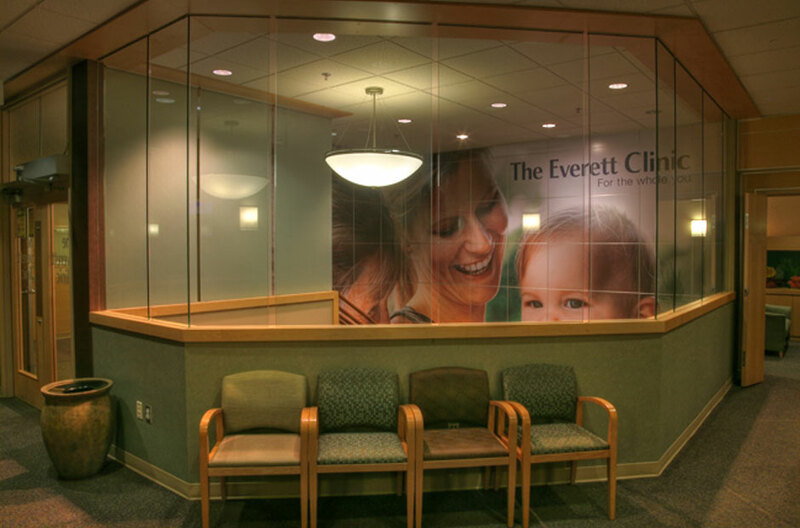 We tackled everything square inch of the interior of this clinic. 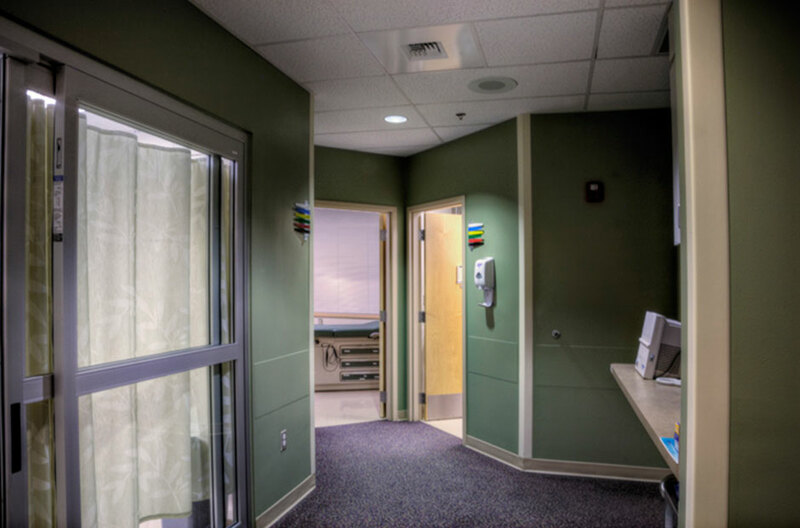 Main lobby & reception areas, 30 exam rooms with accent walls, work stations, procedure rooms, lab areas, X-Ray technician rooms, Doctor's offices, 70 door jams, lunchrooms, bathrooms, a “relaxation” room...even wall guard and corner guard! 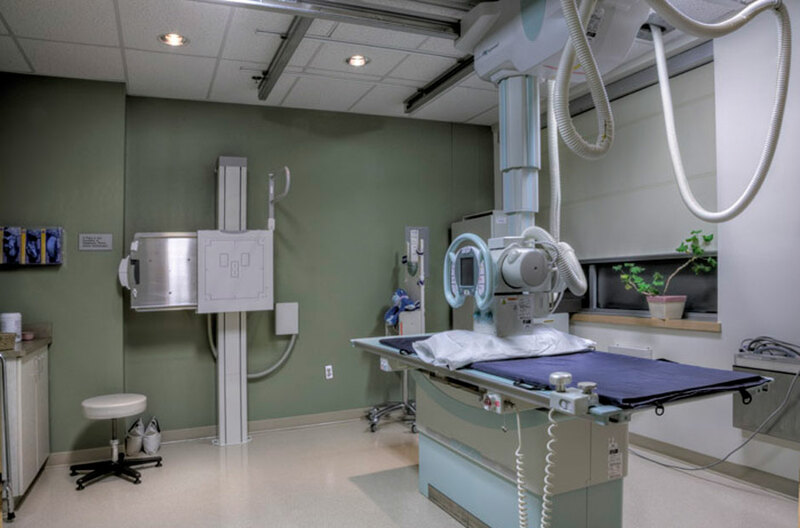 No disruption of patient care or staff AND on schedule! 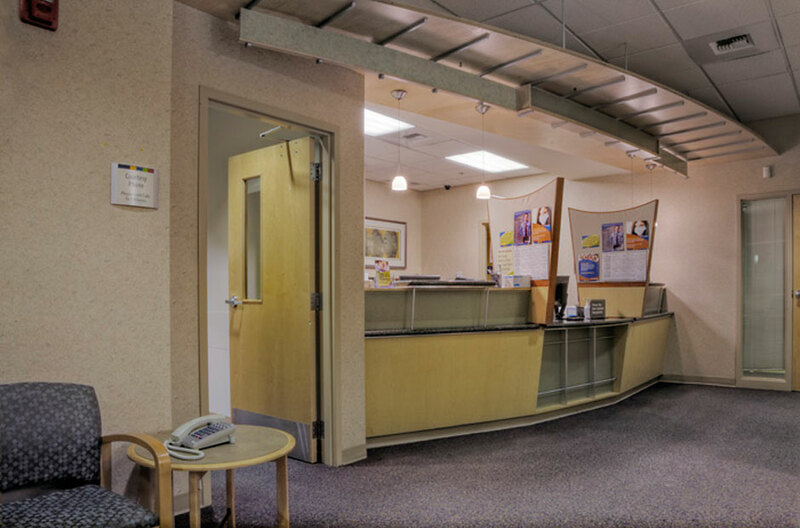 Patients and employees loved the “Vivafication” experience! 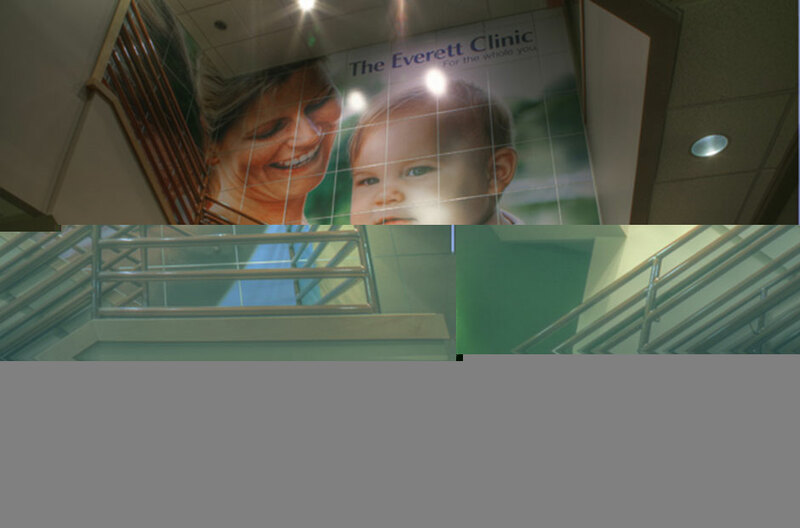 Click to view the Full Everett Clinic | Mill Creek Gallery. 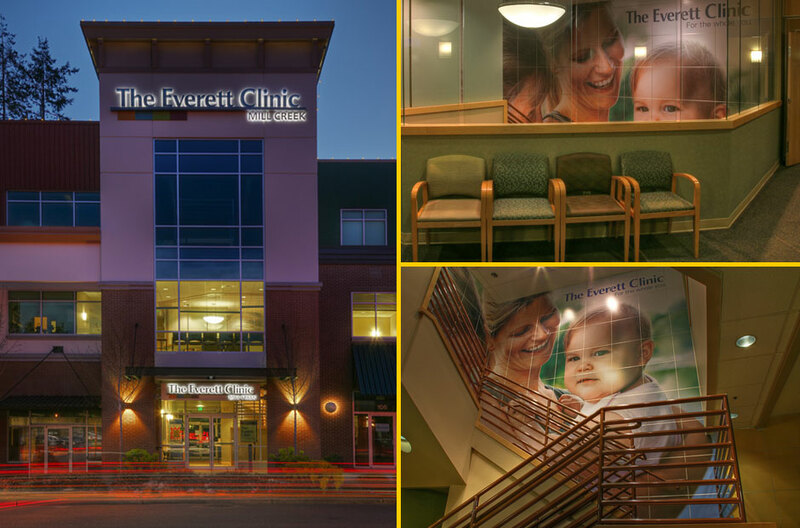 We enjoyed working with The Everett Clinic in transforming their offices. We’re raising the bar on quality and customer service! “Our work” has always been our “calling card”. We get the job done right and make it last! Quality and customer satisfaction is our #1 priority! Welcome to Viva! Painting, Long Live Your Paint Job!